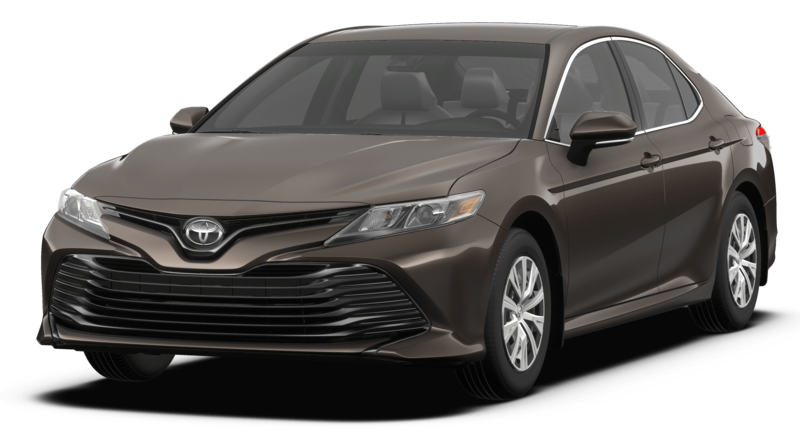 Disclaimer: * Limited time purchase financing offer provided through Toyota Financial Services on approved credit on new retail sales of qualifying models. $32,063 x 84 Months @ 3.49% APR (estimated financing rate, cost of borrowing $4,097). $0 down payment. Plus HST and License. Limited time lease offer provided through Toyota Financial Services on approved credit on new retail lease of qualifying models. $32,063 x 60 Months @ 1.99% APR (estimated lease rate, cost of borrowing $2,102, estimated buyout $9,619). Plus HST and License. **Lease Assist is an incentive available when you lease through Toyota Financial Services. Lease Assist include an amount on account of sales tax and is applied after sales taxes have been charged on the full amount of the negotiated price. Offers are subject to change without notice. **Conditions apply, please see in store for complete details.